American Forbes published a list of 100 most valuable brands in the world. The editors take into account the profits of companies in the last three years, and the coefficient of brand influence on profits in various industries (for example, consumer goods luxury brand a significant impact on earnings, while the aviation and oil companies — not). 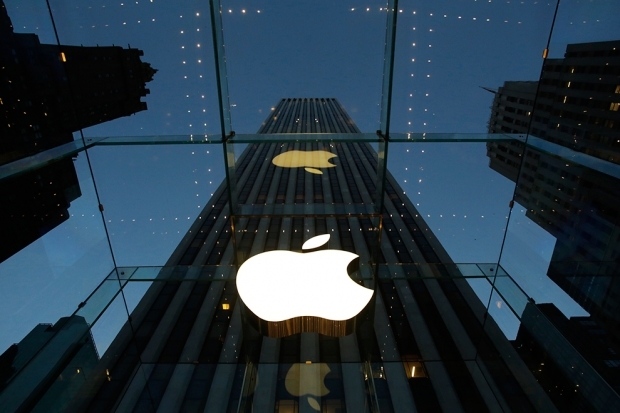 The American company Apple led the ranking for the sixth time in a row. Apple’s brand value increased over the year by 6% to $ 2016, according to Forbes estimates, $ 154.1 billion. The company annually spends on advertising $ 1.8 billion, the newspaper notes. 25 most valuable brands in the world — in the photo gallery below. This year, Apple for the first time in more than a decade has reduced the revenue — revenue for the second fiscal quarter, which ended in March, amounted to only $ 50.6 billion, 12.8% lower than a year earlier. The reason — a drop in demand for the new iPhone, said Apple CFO Luca Maestri. Last year, people are eager to buy smart phones, but this year the number of those who change the old iPhone to the new, reduced, he said. In the second quarter of the world it was bought only 51.2 million smartphones the company, while a year earlier in the same period -. 61.2 million falls and the demand for other devices that manufactures Apple. iPad Shipments declined in the previous quarter by 19% to 10.3 million units despite the fact that in the beginning of March, the company showed an updated version of its basic 10-inch tablet, which now bears the name of the iPad Pro. Sales of notebook and desktop computers running Mac brand also decreased by 12% to 4 million units.